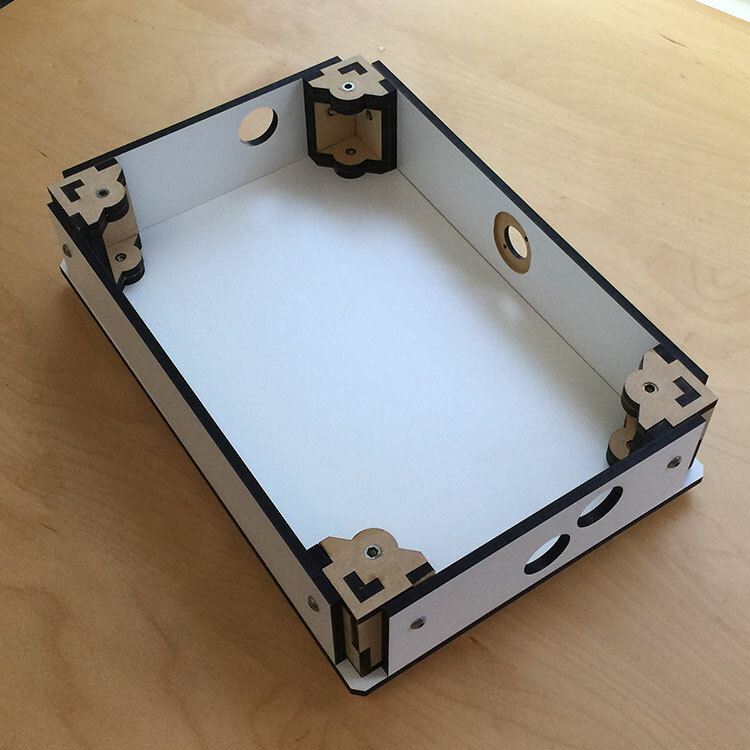 This DIY arcade frame makes it easy to build your own arcade stick. See our guide on how to install your components onto the frame. Buttons and joystick not included, but you can add them from the component section of the store: click here.